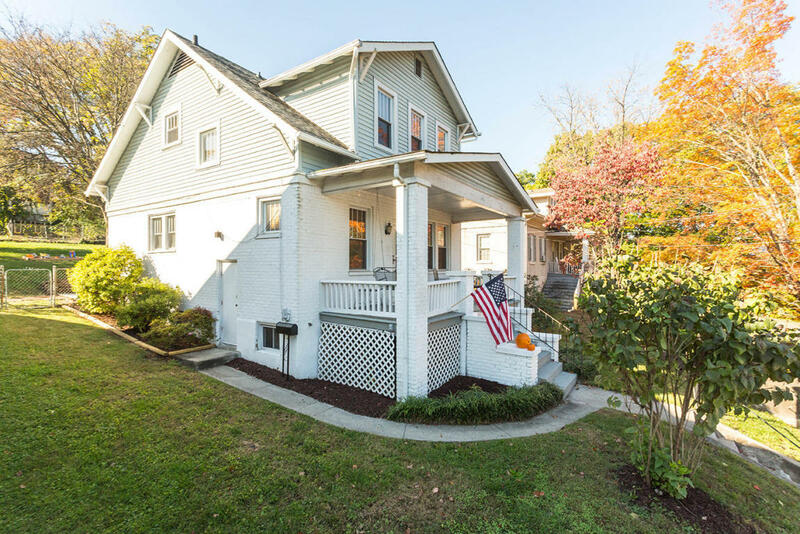 All of the charm of a 1920's home with modern upgrades! Beautiful hardwood floors. Custom window blinds. Large closets. Fenced back yard. 2010 plumbing updated, new back deck, new kitchen counters, sink & disposal. 2009 - remodeled bath w/granite & tile, new H20 heater. 2008 - new roof, new duel zoned HVAC, mudroom addition, upgraded electrical. 2007 - replacement windows. Great neighborhood! Walking distance to Wasena & Smith parks with Greenway.